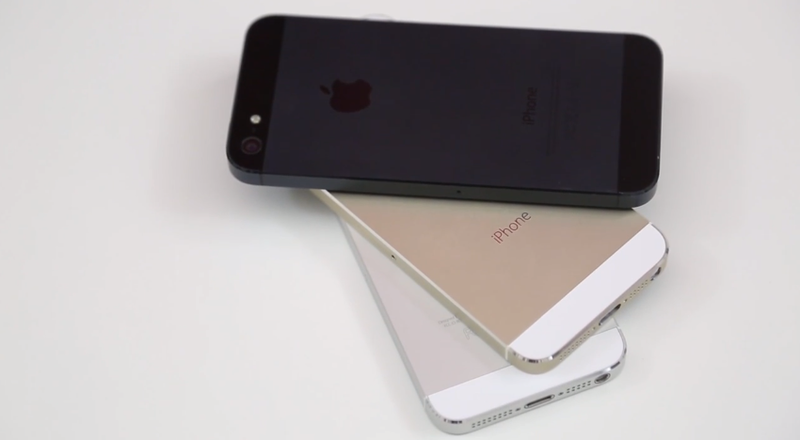 [Giveaway] It’s that time of the year again, iPhone 5s and iPhone 5c Giveaway! Starting today at 8am local time, Apple officially released the iPhone 5s and iPhone 5c to the general public. Lines have been forming around the world to get smartphones, the iPhone 5s being the most popular option for customers. What is a release day without a giveaway, right? Two lucky winners will get one of each iPhone we are giving away. Leave a comment below in this post stating you want to enter, and you've followed on both Facebook and Twitter. We will check for verification upon selecting the winners. Anyone can enter, from anywhere in the world! That's it! This giveaway is open for all to enter until September 29, 2013 11:59PM CST. Me too. Followed n liked. I want to win, and I have followed you on Facebook and Twitter ! I’d like to enter. Liked and followed. Ty guys! Reading: [Giveaway] It’s that time of the year again, iPhone 5s and iPhone 5c Giveaway!